Hundreds of businesses in the real estate industry – from multi-family housing and new home builder to realtors and property developers – turn to ReachLocal to help them get more leads and residents. And we can assist you, too. Our team helps you get started with our total digital marketing system and works with you along the way. We use our experience in real estate marketing along with over a decade of data insights to build and optimize your marketing to help you get more clients and residents. Check out these digital marketing resources to help you grow your multifamily or real estate business. 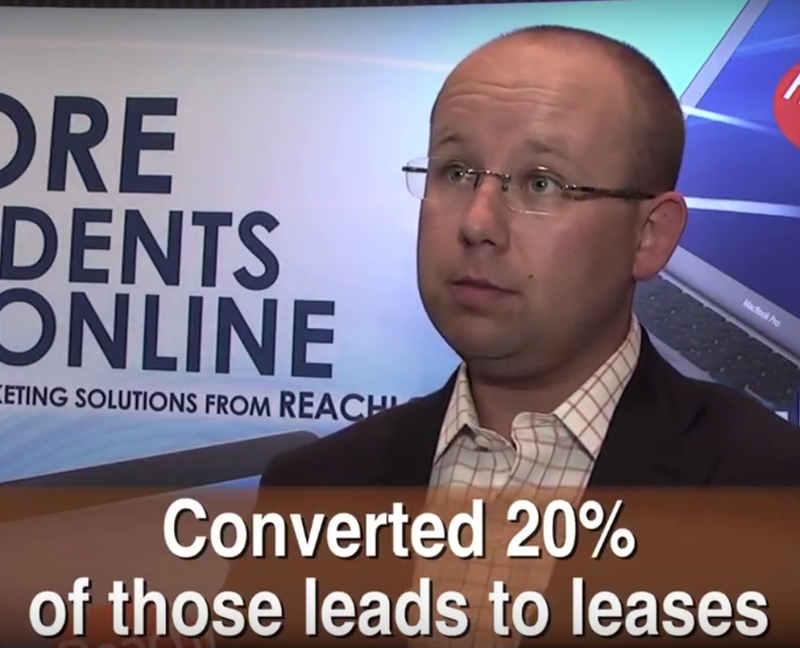 Hear how Zach Goldman of TGM Associates increased his leads to leases with ReachLocal solutions. Search results got you down? 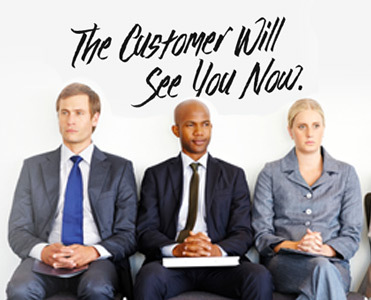 Get advertising and SEO tips for getting found by local residence.